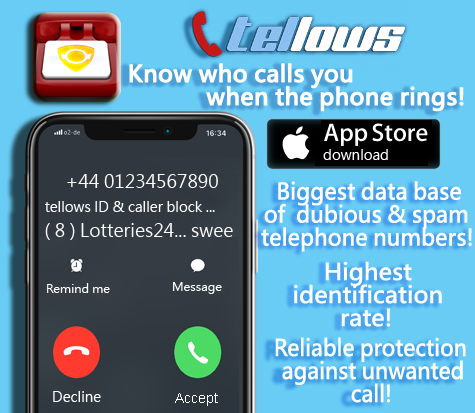 New iPhone App: tellows Caller ID & Block – Now with Block Feature! Watch out, Apple users: Today, we introduce you to our new app! tellows Caller ID & Block! With the release of iOS 10, it is finally possible to block calls! And we don’t want to withhold this feature from you any longer. We developed a new app that protects you even better from unwanted calls. 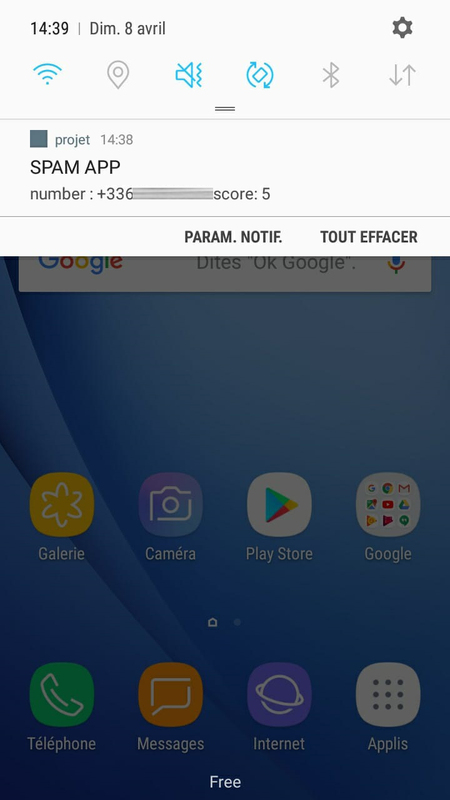 Annoying spam calls that cost you time and nerves are now history. 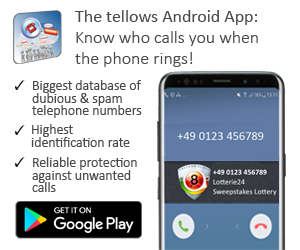 To offer you the best protection ever, we equipped the tellows app with a special feature. Incoming calls can be identified with the tellows Caller ID & Block app, instantly. 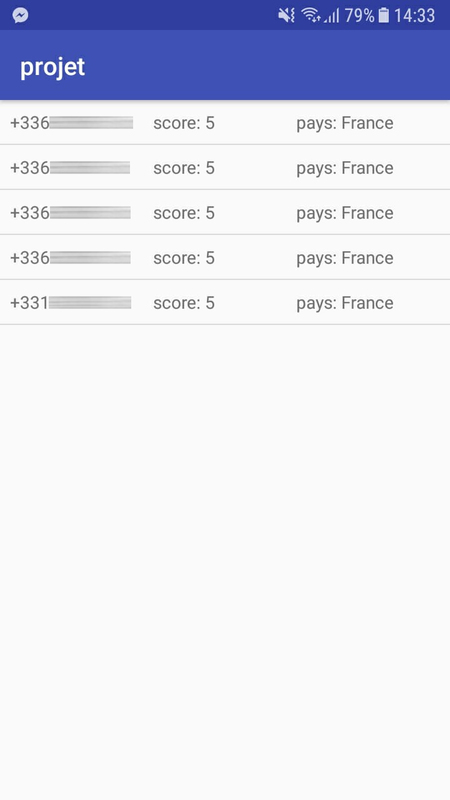 And to make sure you don’t even get disturbed by those calls, you can now block all spam calls. This entry was posted in App suggestion, General and tagged block calls, Call Blocking and Caller Identification, Caller ID & Block, caller identification, free app, iPhone App, mobile splution, tellows app on Friday September 15th, 2017 by tellows.de Team. Ratan Kumar, a 41-year old Indian villager came to the BBC Delhi office last month to claim his prize in a “BBC lottery” worth millions of rupees, only to know that he was scammed. Ratan said he got a text message two years ago saying that he won the BBC’s national lottery for 20 or 30 million rupees (£194,000-£292,000). Unemployed, Ratan fell for it, communicated with the scammers until November last year, and sent his personal details. The perpetrator presented himself to Ratan as the chancellor of BBC. “He promised me a large sum of money but said I would have to first send 12,000 rupees ($191; £117) so that he can transfer the money into an RBI (Indian bank) account, ” Ratan told the BBC office. This entry was posted in General and tagged indian, lottery scam, methods of fraud, nigeria 419 scam, personal information, scam method, scam numbers, sweepstakes scam, telephone numbers on Thursday February 13th, 2014 by Grace. Diamonds are not just any girl’s bestfriend – it is also a very attractive investment alternative. Annual return can range from 2.5% to 10%, depending on the color. However, unlike gold and silver, or other investments where prices are reported on a stock market, diamonds are not traded on a public exchange but negotiated privately. This makes it harder to know the real value of the diamond, thus making it susceptible to abuse. The diamond trading industry is also unregulated – brokers are not required to be registered with a certain government authority. A BBC news report recently warned older people who are the targets of this new form of investment scam on diamond trading. 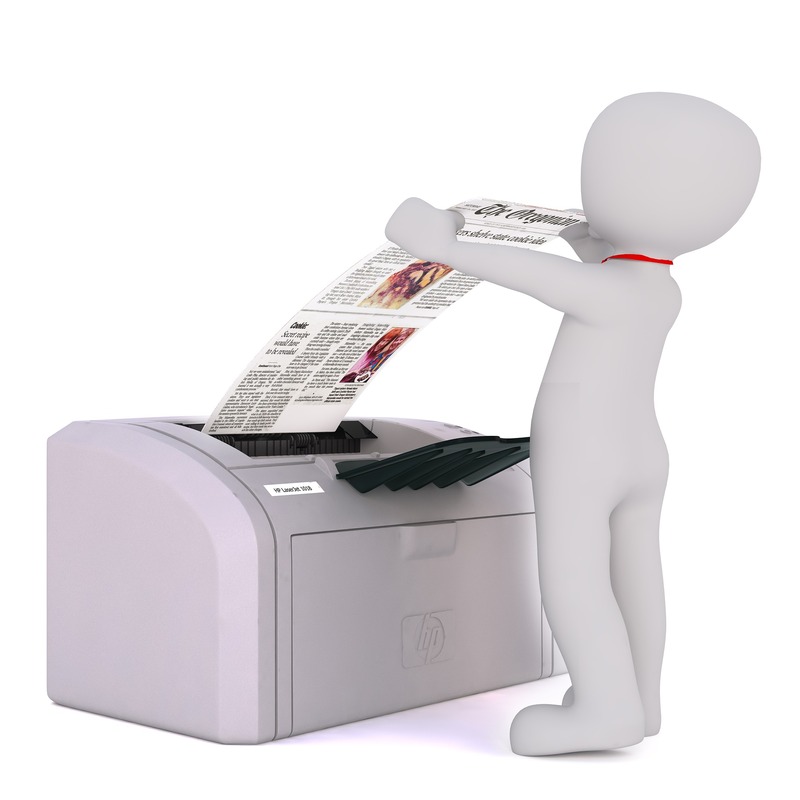 About 250 reports were received last year by the City of London Police. This entry was posted in General and tagged cold call, diamond trading fraud, fraud, investment scam, jubilee diamonds, methods of fraud, rare gem scam, scam method, scam numbers on Friday February 7th, 2014 by Grace. tellows Weekly Top 3: Payday. Loan. Scams. The report from the Centre for Social Justice (CSJ) showed that around 3.9m British families do not have enough savings to cover their rent or mortgage for more than a month. Some of the poorest people in Britain are cut off from mainstream banking and have no choice now but to turn to loan sharks and high-cost lenders. Worse than loan sharks are online payday scammers. They take advantage of the financial situation of people. They ask for a fee promising to release the loan afterwards, but in the end, you get to pay a fee for nothing. This entry was posted in General and tagged annoying, cold calls, debt collector scam, fraud, methods of fraud, online payday loan scam, payday loan scam, scam numbers, telephone numbers on Thursday February 6th, 2014 by Grace. Investing in new technology, developing smart ideas, innovating, outsourcing, call centers – the buzzwords of our business-minded con artists. They’re professionals and they know their stuff. 7 in 10 receive nuisance calls, texts and emails everyday, yet these large-scale scam operators are never penalized because apparently they are just “annoying” and not yet causing “substantial distress” to people. Don’t give any personal information to strangers or to businesses – remember, they should already know your details! Often, you can’t get lost money back, particularly if you have handed over cash. But you have more protection if you paid by credit card or a debit card. For our weekly top 3, the approach of our scammers is always a hard sell. Strategies are aggressive and their tactics include cold calls and unsolicited pitches – as if they are really selling some products or services BUT actually no. They are disguised as telemarketers who just want to get your bank details or other personal info. Worse huh! This entry was posted in General and tagged annoying, claims company, cold calls, fraud, insurance scam, methods of fraud, nuisance calls, personal information, PPI claims on Friday January 31st, 2014 by Grace.